NORTH CHARLESTON, SC. 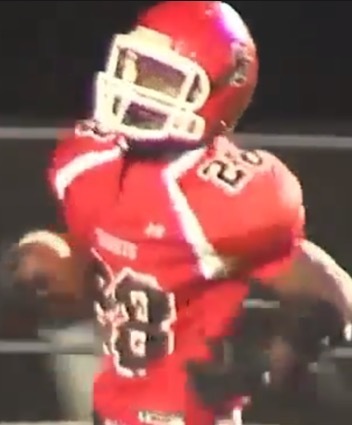 (THECOUNT) — Xavier Young, a former Stratford High School running back great, passed away Monday at age 22. Young, a star high school football player, been battling cancer since late 2016. Young was a 2015 Stratford High School graduate and was a huge part of their football program, reports ABCNews4. 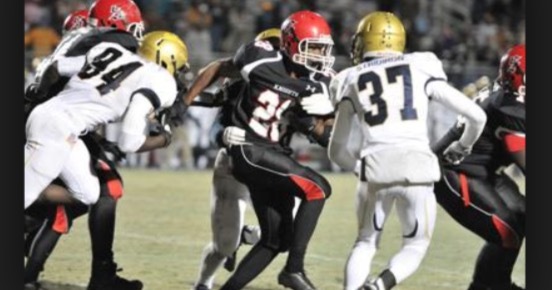 In September 2014, Live5News named Young the Live 5 Five-Star Player of the Week after Young rushed for 199 yards and four touchdowns helping the Knights take down previously-undefeated Ashley Ridge with a 49-14 win. That victory helped his school move to 2-2 in the season. Geo quick facts: Goose Creek is a city in Berkeley County in the U.S. state of South Carolina. The population was 35,938 at the 2010 census. 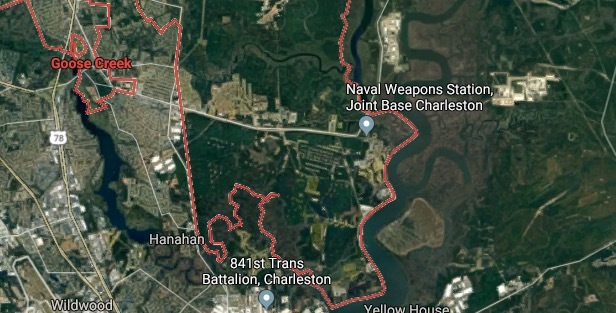 Most of the Naval Weapons Station Charleston is in Goose Creek – Wikipedia. COLUMBIA, SC. 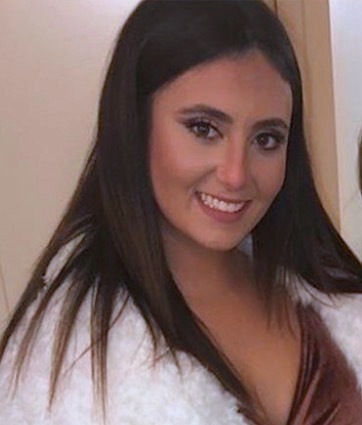 (THECOUNT) — Samantha Josephson has been identified by the Special Victims Unit Investigators with the Columbia Police Department as the missing USC student. 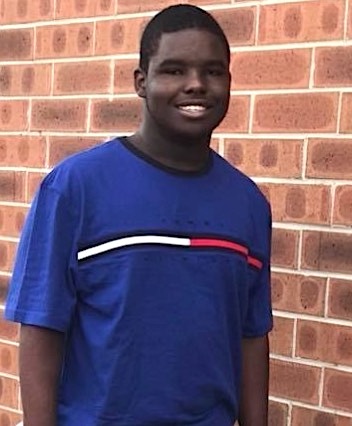 Josephson, 19, was last seen by friends between 1:30 a.m. and 2 a.m. this morning on the 700 block of Harden Street, in Columbia, SC. Josephson’s friends became concerned when she didn’t show up at her downtown residence or repeated phone calls. CPD investigators are currently reviewing video to determine the last location she was seen, reports Live5News. Shortly after 2:00 a.m., Josephson was seen on surveillance video getting into a dark vehicle, possibly a newer model Chevy Impala. Josephson is described as being white, 145 lbs and 5’7” tall. She has long brown hair and brown eyes. Geo quick facts: Columbia is the capital city of South Carolina. It’s home to the South Carolina State House, a Greek Revival building set in gardens dotted with monuments. Riverbanks Zoo & Garden is a huge park with animal enclosures and botanical gardens. A diverse collection spanning centuries is on display at the Columbia Museum of Art. Dating to 1823, the Robert Mills House is a mansion and museum surrounded by ornate gardens – wikipedia. HORRY COUNTY, SC. 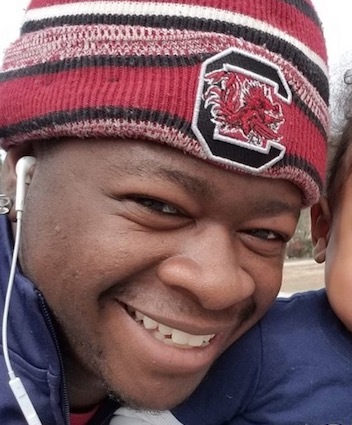 (THECOUNT) — Mar’tellyiz Vereen has been identified as the victim in a fatal Monday night shooting in Loris, South Carolina. 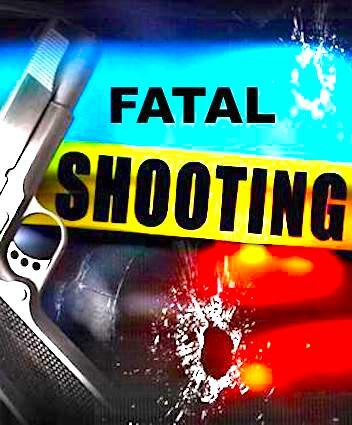 Vereen, 18, was found suffering from at least one gunshot wound while in the area of Flag Patch Rd & Highway 9, in Loris, South Carolina on Monday after 6 p.m. The Horry County Coroner confirmed Vereen as the victim on Tuesday. The coroner’s office classified his death as a homicide, reports MyrtleBeachOnline. No suspect information was provided by officials. Anyone with possible information on the fatal shooting should contact police t 911. Geo quick facts: Loris is a city in Horry County, South Carolina, United States. The population was 2,396 at the 2010 census, up from 2,079 in 2000 – Wikipedia. SLATER-MARIETTA, SC. 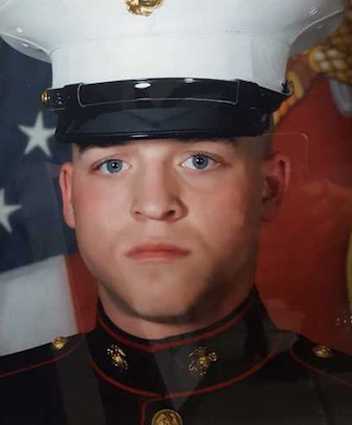 (THECOUNT) — Cleveland, South Carolina resident, Walter Landon, has been identified as the victim in a fatal crash near Marietta Thursday afternoon. 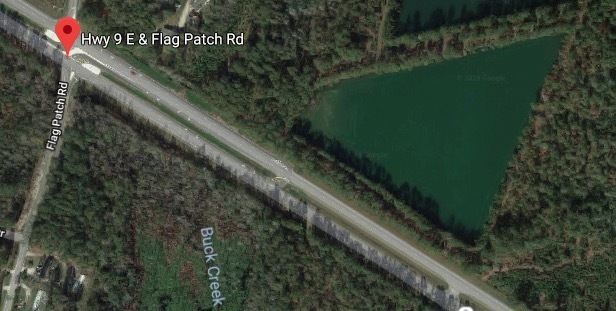 Landon, 48, was traveling in a vehicle on Geer Hwy, US 276, near Pearl Avenue before 4:30 p.m. Thursday when the fatal crash occurred, Greenville County coroner confirmed. 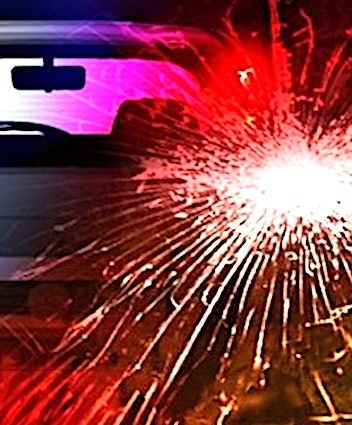 Troopers reported an entrapment was involved in the collision, reported FoxCarolina on Friday. The coroner reports that Landon’s cause of death was multiple blunt force trauma injuries. The collision has been ruled accidenidental, but no further information was provided. According to social media, Landon was originally from Trenton, New Jersey. Geo quick facts: Slater-Marietta is a census-designated place in Greenville County, South Carolina, United States, along the North Saluda River. The population was 2,176 at the 2010 census. It is part of the Greenville–Mauldin–Easley Metropolitan Statistical Area – Wikipedia. Cherokee County, SC. 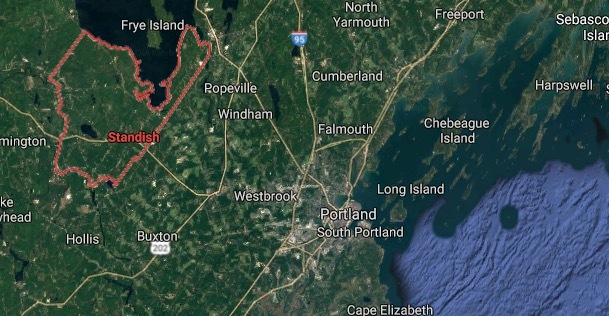 (THECOUNT) — Montreal Jordan McMullins, of Gaffney, North Carolina, has been identified as the shooting victim at the Sugar Shack II early Saturday morning, according to officials. McMullins, 23, was one of several individuals shot while at the popular nightspot around 3:30 a.m. Saturday. The Cherokee County Sheriff’s Office says several clubgoers were struck by gunfire and are in area hospitals being treated for gunshot injuries. Their identities were not released. McMullins was transported to the hospital where he was later pronounced dead of gunshot injuries. HORRY COUNTY, SC. 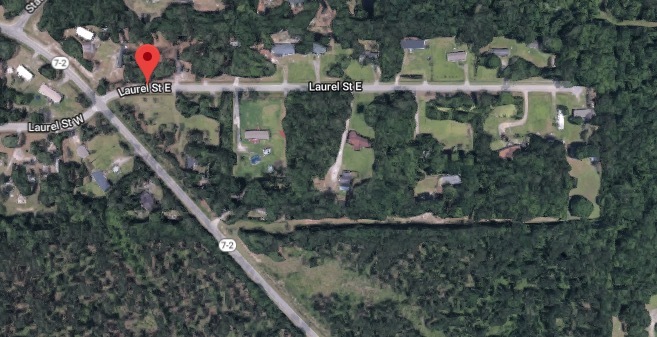 (THECOUNT) — Ashlin Monteforte, of Myrtle Beach, SC, has been identified as the pedestrian struck and killed in a vehicle collision Sunday night on N Kings Hwy, in Horry County. 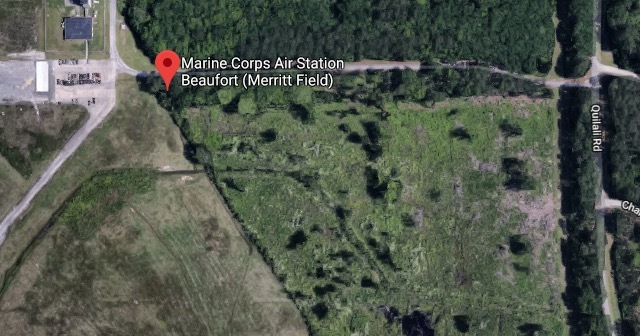 Monteforte, 32, was on foot when troopers say Alaina Marie Young struck her in a vehicle on Highway 17 in the North Myrtle Beach area Sunday night. The accident occurred near the Bass Pro Shop, off N Kings Hwy. Young has since been charged in connection with the deadly crash Sunday night that also injured two other individuals. She was booked at 3:19 a.m. Monday and charged with felony DUI resulting in death. The other pedestrian and the driver of the Toyota were transported to an area hospital with non-life threatening injuries, reports say. GREENVILLE, SC. 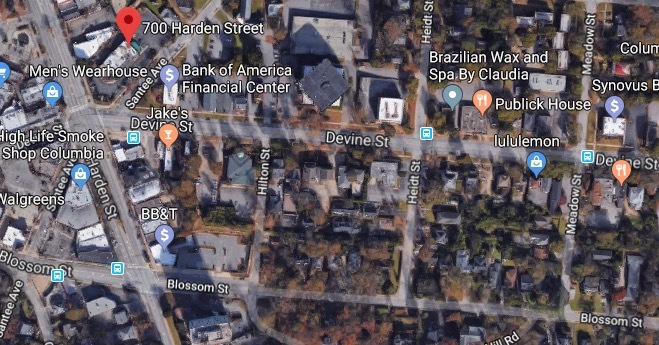 (THECOUNT) — Karen Burroughs Boyce, of Greenville, South Carolina, has been identified as the victim in a Saturday morning Greenville city limits two-vehicle crash. Boyce, 62, was traveling as a passenger in a blue SUV Saturday around 8:21 when it attempted to make a left-hand turn off N Academy St, near McPherson Park, and collided with a sliver pickup truck traveling on N Main St, according to police. The truck made contact with the passenger portion of the SUV causing the vehicle to slam into a light pole. Boyce was pronounced dead at the scene of multiple blunt force trauma injuries consistent with the violent collision. When interviewed, both drivers indicated they had the right of way. LEXINGTON COUNTY, SC. 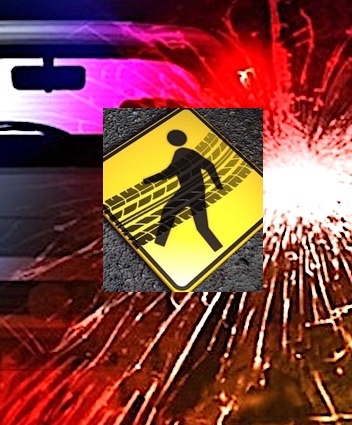 (THECOUNT) — Davontaye Laquan Radell Washington, of Columbia, South Carolina, has been identified as the pedestrian struck and killed in a Lexington hit-and-run Saturday night. Police say, Davontaye Washington, 21, was hit by a vehicle in Lexington on Nazareth Road around 9:45 p.m., who then fled the scene. Washington was pronounced dead at the scene of multiple blunt force injuries consistent with the violent collision. No suspect or vehicle description has been provided by authorities.